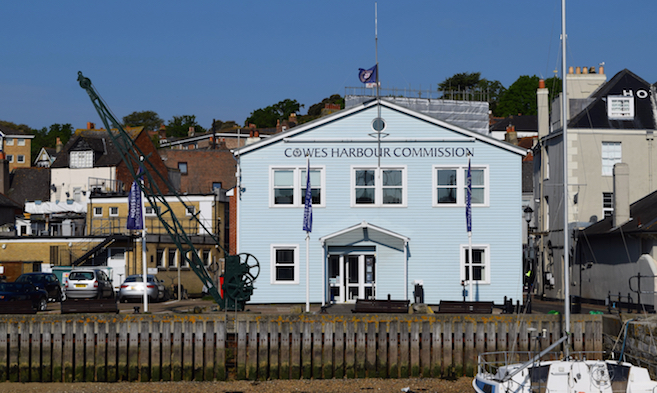 "This Thursday, 24th May, sees Cowes Harbour Commission’s Annual Public Meeting taking place for the first time at The Sugar Store in Shepards Marina," writes Capt. Stuart McIntosh. "I hope that many of our harbour users and those who live and work in and around the harbour will join us on the evening. 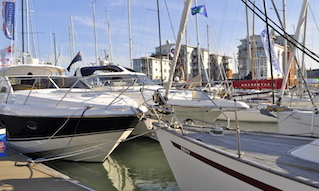 "There are several major issues, challenges and opportunities facing Cowes Harbour and the Isle of Wight. At the Public Meeting, my presentation will be based on the six key points highlighted in my Annual Summary. The main focus will be on the current priority to agree urgent solutions for maintaining shipbuilding and marine employment sites with good harbour access in the Medina. Unless the Island delivers these urgent solutions, we are in real danger of losing Wight Shipyard, Aluminium Marine Consultants and their skilled marine jobs. 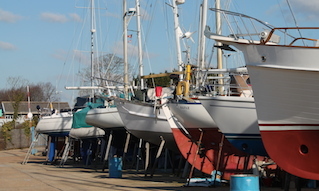 This situation may result in the end of shipbuilding in Cowes and on the Island. The presentation will also provide an update on the East Cowes Regeneration and Outer Harbour Project and its linkages to marine employment. "I am pleased to share a recent video made by Wight Shipyard, which highlights the great work being done by this East Cowes shipyard. 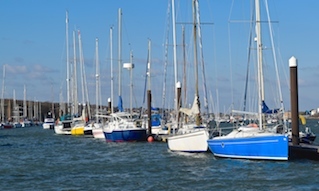 "We look forward to seeing a good turnout of Cowes Harbour stakeholders at the Annual Public Meeting, and importantly, support for this key issue of marine industry, skilled marine jobs, and the Island’s future economy."